Both the transfer of current research results into the economy and the development of innovative processes and products within the companies are associated with high financial risks. For this reason, such processes are supported financially and strategically in Germany by the EU as well as by the Federal Government and the state governments. This reduces the financial risk in the creation of value added. However, it is not always easy to find a suitable funding program for a specific topic. Once the appropriate funding program has been found, the high expenditure that a research application and the implementation of a funding project restrains many applicants from applying. For this reason, the subsidy advice is an important part in the NMWP Management GmbHs range of services in which the company has developed a good, wide-ranging expertise. Become part of our recent Projects or get in touch with us for new ones. Space technology and photonics are among the most important industrial competences in Europe. The combination of both technologies opens up entirely new possibilities for tackling a multitude of today’s societal challenges such as in the area of health, climate protection and safety. In order to better exploit the potential of photonics-based space technology, the existing public funding instruments must be optimized so that space technology projects are used more specifically for civilian applications on Earth. Investing in research and development of marketable products and services must address the major societal issues while exploiting the potential offered by space technology (for example by providing large amounts of data). The STEPHANIE project develops policy recommendations for action geared to regional needs and the development of regional support programs and value chains. 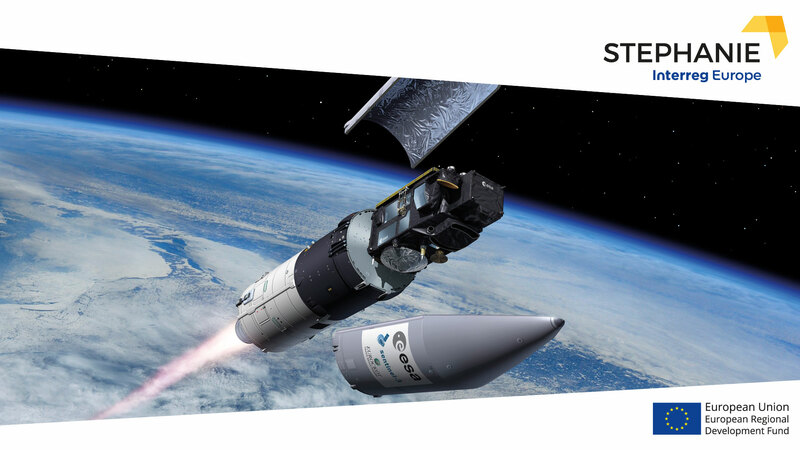 The ROCKET project promotes cooperation between business and science in the German-Dutch border region between North Sea and Lower Rhine to strengthen research, technological development and innovation. 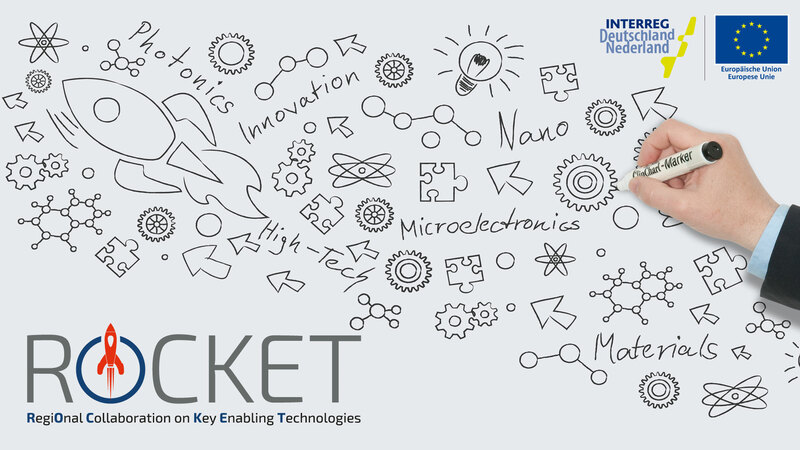 Key Enabling Technologies (KET, such as nanotechnology, microsystem technology, micro- and nanoelectronics, advanced materials as well as photonics) form the technological basis for the answers to the global challenges. This project is financially supported by the European Union and INTERREG partners within the INTERREG program. 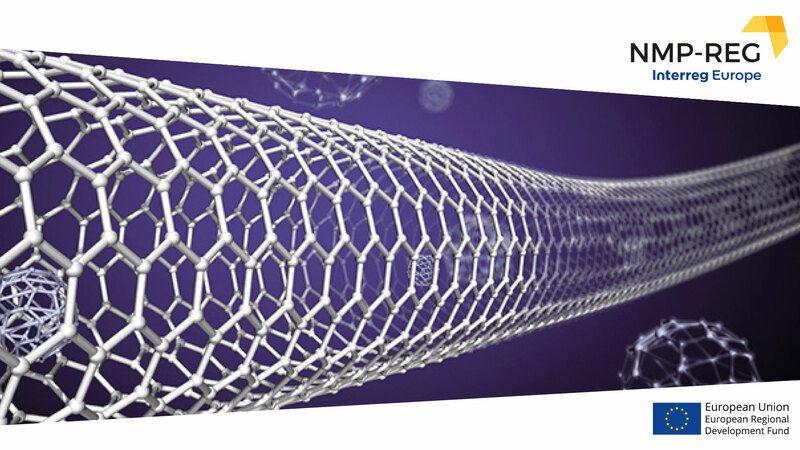 Nanotechnology, New Materials and Production Technology (NMP) are key technologies of the 21st century and form a cornerstone of EU research and innovation policy. NMPs have the potential to generate high-quality products with improved or new material and surface properties, reduce production costs and thus create long-term growth, employment and competitiveness in the European regions. However, it is necessary to accelerate the transfer of new technologies and materials to industrial production. This is precisely where the NMP-REG project is based, by analyzing the existing framework conditions for NMP transfer from research to the economy, designing optimization options to increase efficiency and transferring them into regional action plans.